First, let me thank all the local hosta clubs that ordered our “Club” hostas last year. Every year we try to find a group of new hostas that we offer to hosta clubs. This year we can offer four of our newest hostas at a special wholesale price. These hostas do not appear on our wholesale list! Please order early as some hostas may be limited. We can send them bare root or in the pots, just ask about the best shipping times. The club hostas for this year are ‘Bear Necessities’ and ‘Honey Bun’ (both sports of our fast growing and fragrant-flowered ‘Honey Pie’), ‘Gabriel’s Wing’ (a great yellow-margined sport of ‘Empress Wu’), and ‘Holar Purple Flash’ (a hosta that blushes purple in early spring). Clubs can also order off our wholesale lists, both liners and bare root plants as quantities allow. To place your order, call, email, or use the order form. 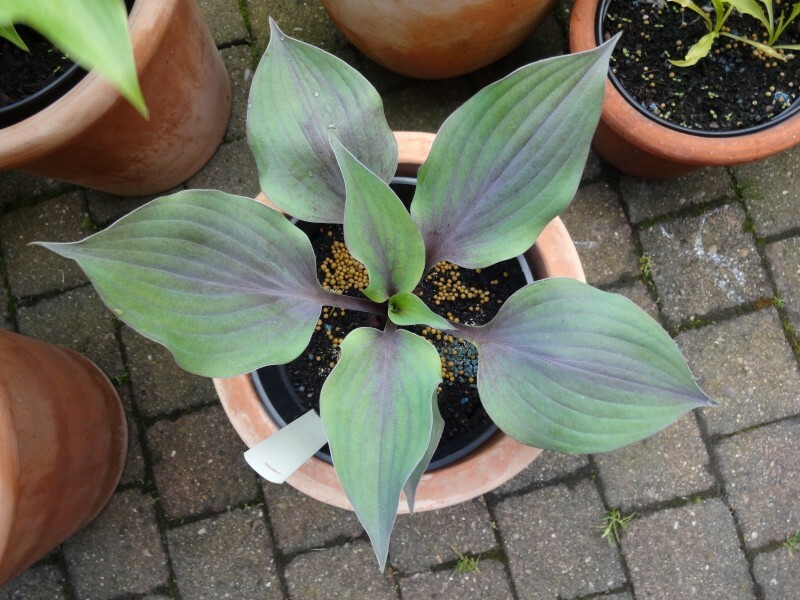 Remember: Hosta sales continue to be good money makers for hosta clubs... and they bring in new members! 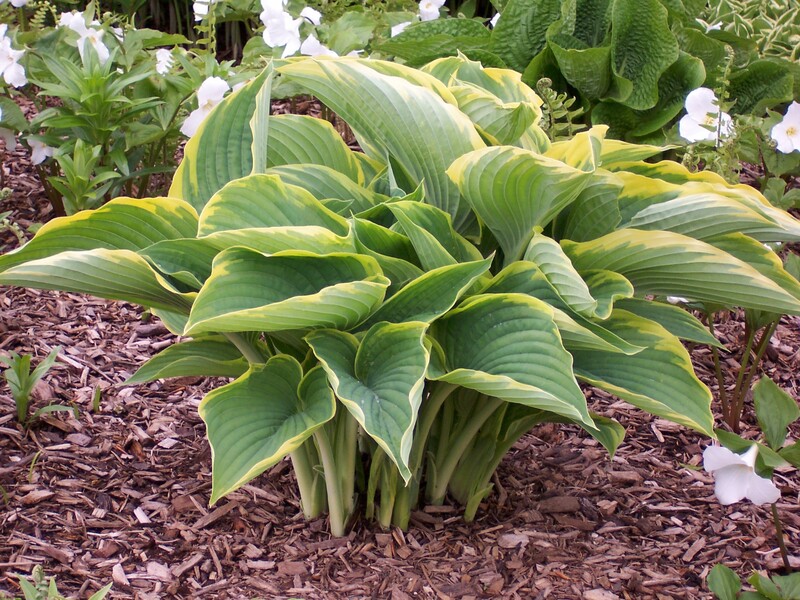 The hostas listed are sold as bare root divisions in multiples of five. They have been grown out to fill a one quart or larger pot, except minis. These plants have not and will not be divided. All prices are FOB Franklinton, NC and are shipped UPS. Your club will only be billed for the exact cost of shipping. No boxing or handling fees! All plants are guaranteed true to name and are nursery certified pest free.